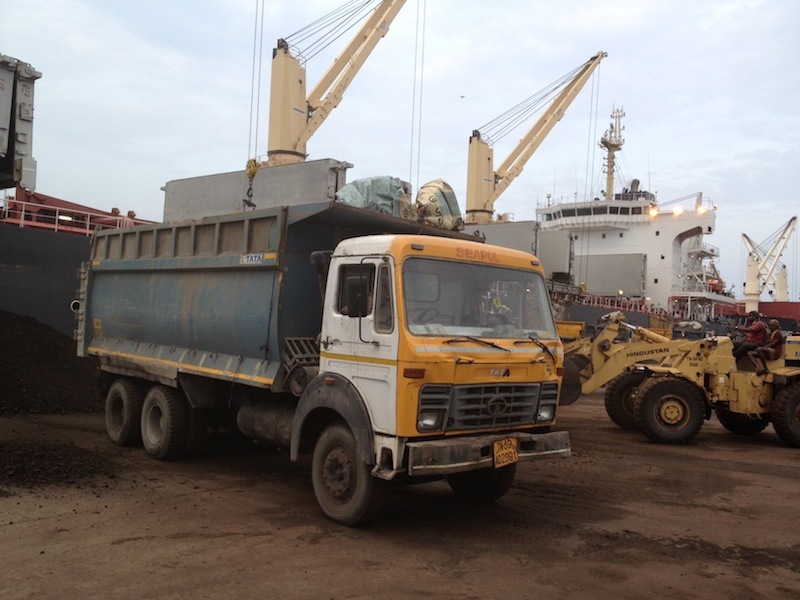 The company provides complete stevedoring & Logistical solution. Seaport Logistics Pvt. Ltd. is the flagship company of the Seapol group, offering the all the of cargo related services. 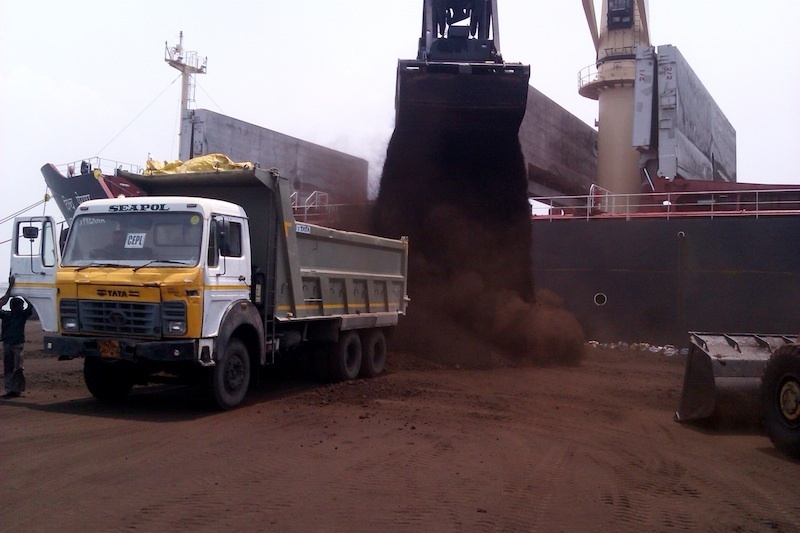 Incorporated in the year 1994, handling over 10 million MT of dry bulk cargoes per annum y. 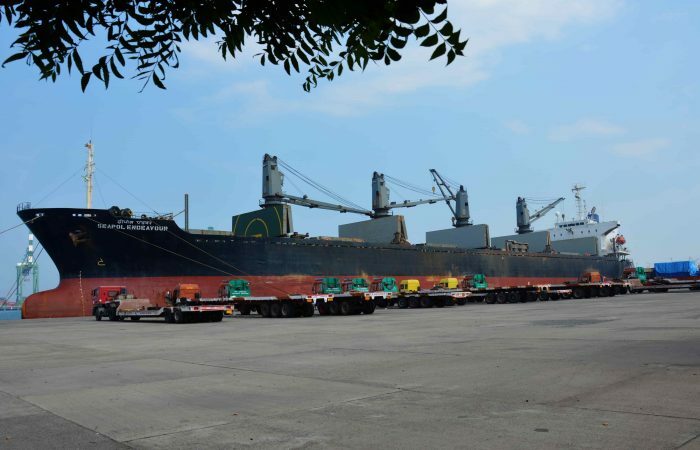 Through our persistent efforts, we have earned a formidable reputation among the major Stevedores at Chennai, Ennore, Tuticorin, Vizag and Haldia Ports in addition to private ports like Karaikal and Krishnapattinam. Credited with the distinction of the major stake holder of imported coal handling at Tuticorin Port . At Tuticorin port, we proudly hold the major part of the Coal storage Plots. We have amassed a great expertise in handling bulk and break bulk cargo for our client with unsurpassed consistent quality with our well trained skilled manpower. One of the distinctive advantages of our company is the major storage area we hold at Tuticorin and Chennai ports that enable us hassle free handling any volume of cargo. With the wide portfolio of our well maintained cargo handling equipment like Grabs, Pay loaders, & Cranes. We are in a better footing to provide our clients with the most efficient kind of services in a way exceeding the industry standards.. Our dedicated and consistent performance are attributable for our envied position as the number one logistics provider at Tuticorin Port. capabilities in the arena is.The coveted award for the highest volume of cargo handled at Tuticorin Port which we have been bagging for several years in a row is testimonial to our unsurpassed capabilities. Driven by our strong urge to position ourselves as the undisputed market leader, we have today evolved to establish our presence into a huge market place. Our able leadership, our rich technical experience in the arena, the team of accomplished people leading and supporting our firm and the backing provided by our equipment and infrastructure combined with the excellent rapport with the port authorities have been instrumental in achieving the strong presence we enjoy in our business. One of our major strengths is the diversified existence of the Seapol group that enables us offer the complete range of port related logistics under one roof at the competitive rates to our valued clients. 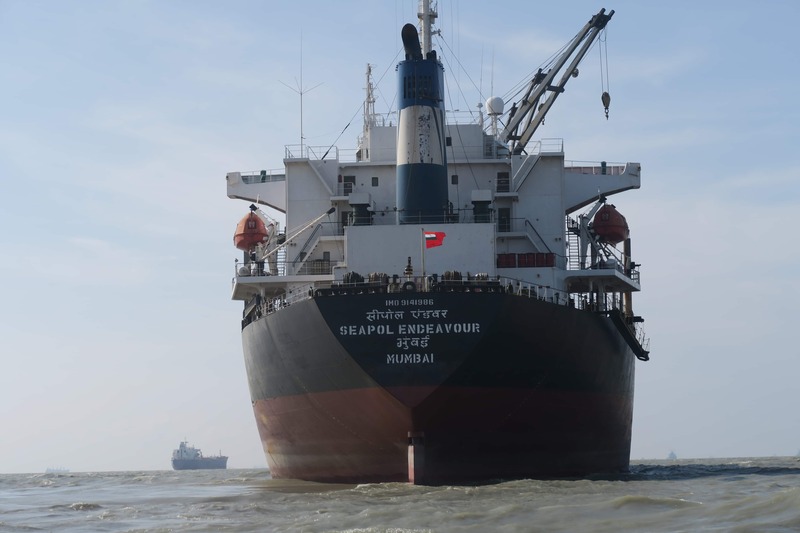 In addition, the factors that account for our prime position in the industry include our able leadership, the highly efficient team of trained manpower, the huge assortment of cargo handling equipment, In house CHA service, our shipping agency, ship chartering and ship manning and maintenance capabilities, HMC Operations at Karaikal and Haldia Port, the team of Master Mariner, Marine Engineer and other technically qualified personnel, and the support offered by Seaport container lines, a group company of Seapol offering NVOCC and Freight Forwarding services. With all these strengths, we assure the highest quality services combined with a customer friendly approach.